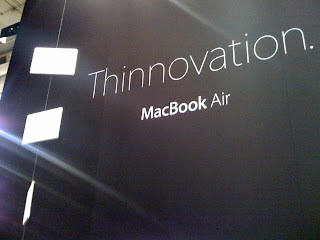 thinnovation – MacCog. grease your digital wheels. obligatory shot of the MacBook Air. prototypes to create this awesome photo op.